It really has “been an incredible three years” on Nerve Radio! 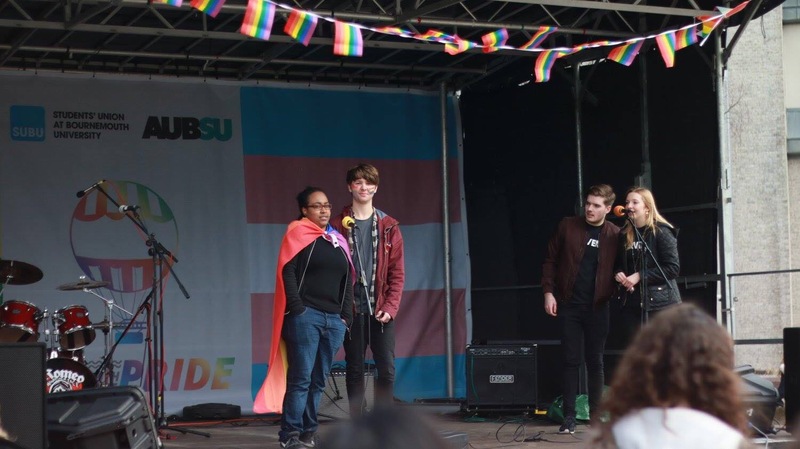 Starting as a shy presenter in my first year of university, I’ve grown in confidence and presented shows I’m really proud of. 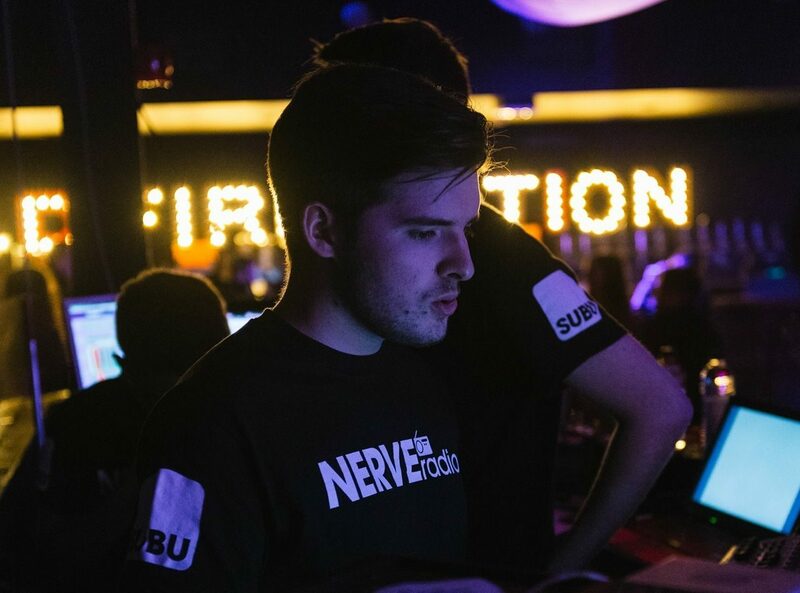 2016 saw me take on the Head of Production role. 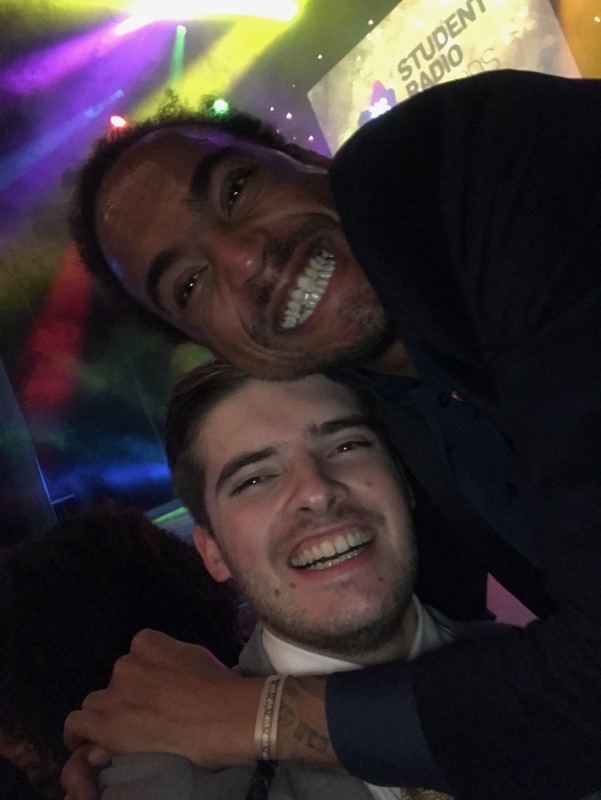 Not only did it introduce me to some insanely talented people who I now call my friends, it taught me so much about the day-to-day running of a radio station. 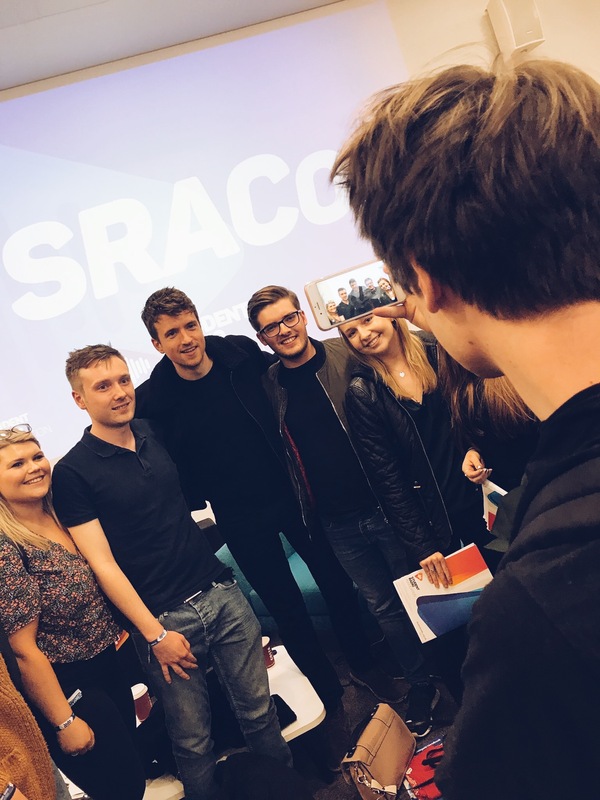 Student radio also introduced me to the Student Radio Association (SRA) which further developed my skills and confidence. A highlight was meeting radio professionals across commercial and BBC radio in the UK. 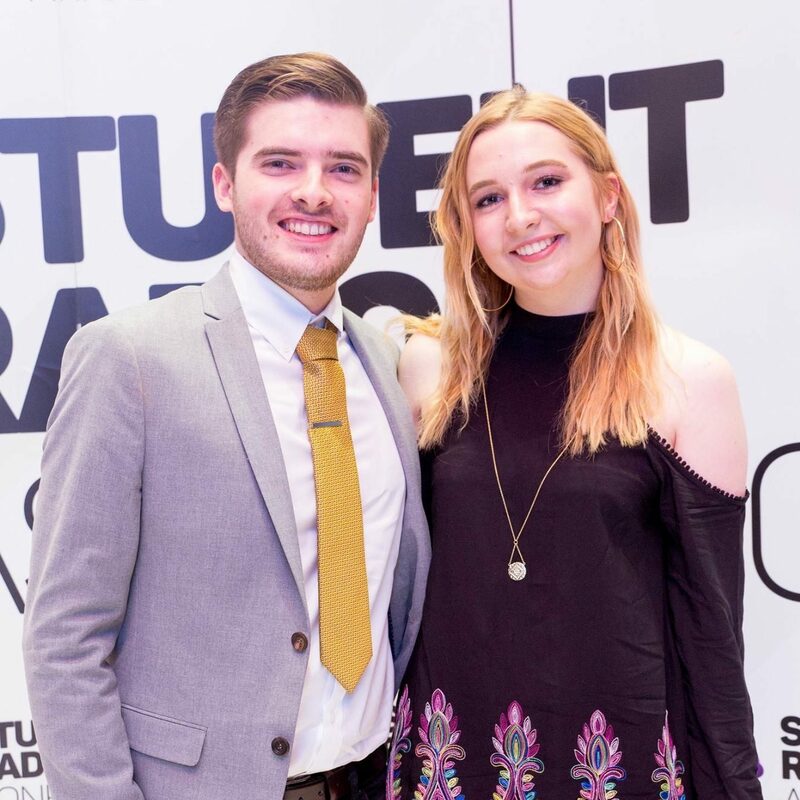 It’s been an amazing experience, whether it be attending the SRA Awards, presenting Bournemouth University Pride with my co-host Fleur or running the production of the SUBU Officer Elections.